I enjoy the beginning of Fall as my stamp clubs start up for the year and I get to see all my friends and customers regularly again! 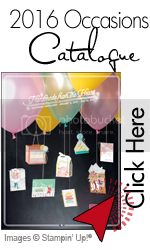 I have quite a few fun things planned for this year like, pop up cards, tri-fold cards, shadow box folds, criss cross folds, plus a really neat way to emboss with your Big Shot. 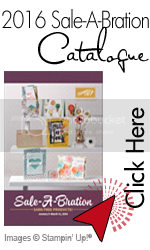 SU Supplies – a list of all Stampin’ Up! inks, papers, punches, etc. to keep track of what they have already at home! If you are in the Calgary South area, and would like to put together your own stamp club for you and some friends, please contact me and we’ll get stampin’! Tomorrow I will post the October stamp club projects – TTFN! Hi – I just found your site from Splitcoast. You do some amazing work. I love this idea for giving to the girls in the group to keep track of stuff. I hope you don’t mind if I do something similar with my group starting later this month. Did you make the list of SU supplies yourself? Or did you find it somewhere? Anyways, thanks for sharing your talents!